Avid was named the recipient of the Philo T. Farnsworth Award by the Television Academy. The award was presented to Avid at the 70th Emmy Engineering Awards on October 24 in Los Angeles. The Farnsworth Award is annually given to recognize a company, organization, or individual for longtime contributions that have significantly impacted television technology and engineering. 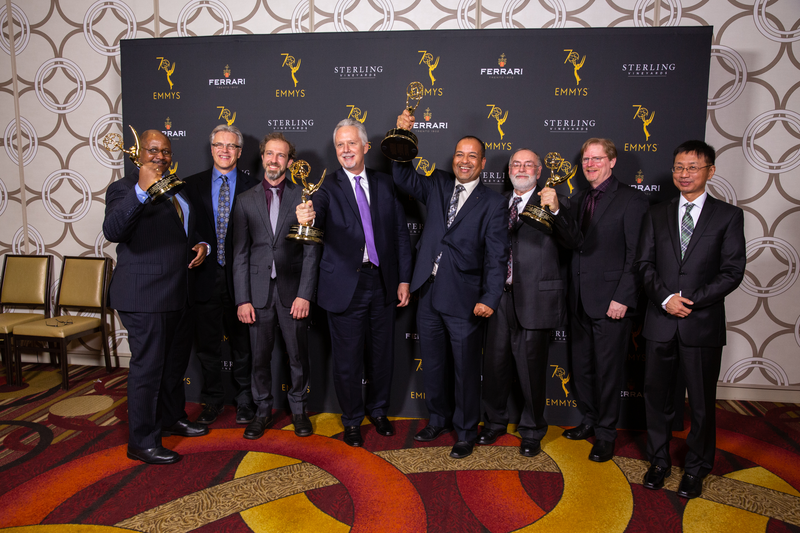 The Academy’s Engineering Emmys Committee selected Avid for this award to honor 30 years of continuous, transformative technology innovations, including products that have improved and accelerated the entire editing and postproduction process for television.